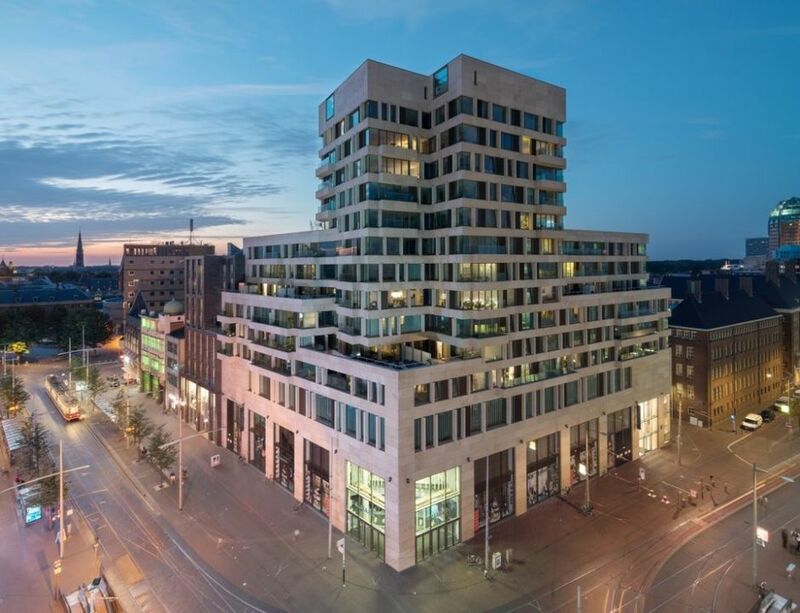 Beautiful views of the metropolitan city centre of the Hague, high-end 3-bedroom apartment on the 6th floor. The apartment is brand new, near to public transportation, shops, restaurants and Central Station on a 5 minute walking distance. Lay-out: the impressive enterance on ground floor with elevator that brings you to the 6th floor where the apartment is located. Front door, hall that gives access to all rooms. The living room is very spacious and bright and offers several French dours which can be opened and provide besides the sun in the apartment also spectacular view! From the living room to the modern half open kitchen. The kitchen is equipped with fridge/freezer, dishwasher, induction hob, hood and combination microwave/oven. 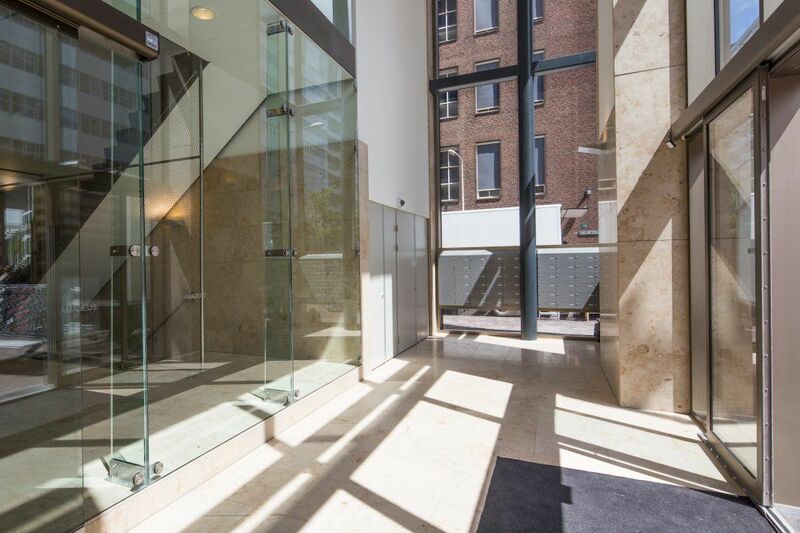 All 3 bedrooms have a very good size and provide a beautiful view overlooking The Hague. The bathroom has a separate shower, double washbasin, bath and toilet. Separate toilet in the hall as well as a separate room for the washing machine and dryer. - brand new high quality building, called the Amadeus. 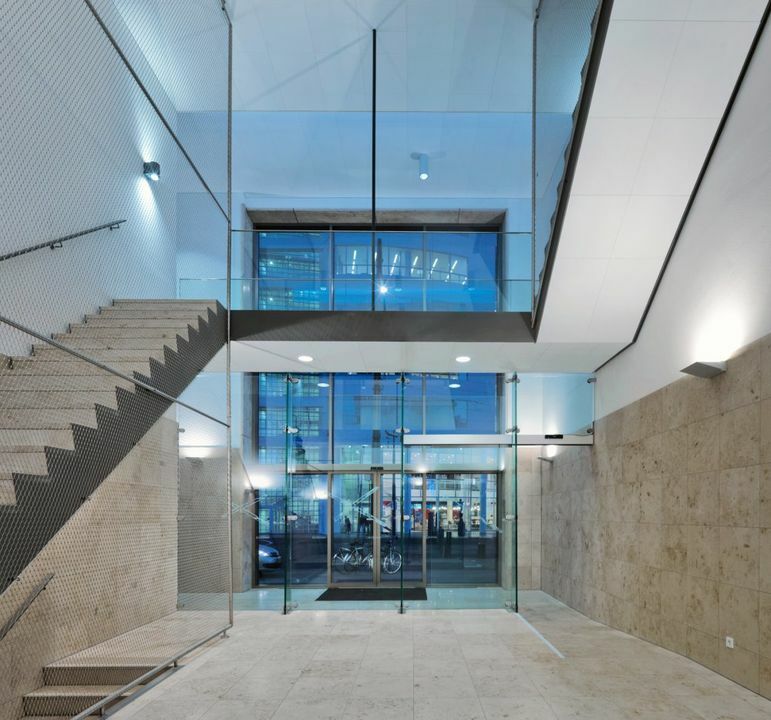 Absolutely worth a visit, you have to see the apartment to feel the metropolitan energy! 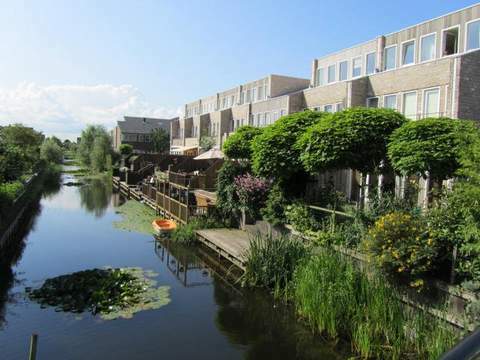 The rental price including electra, water, tv and internet is € 2.500,- per month.